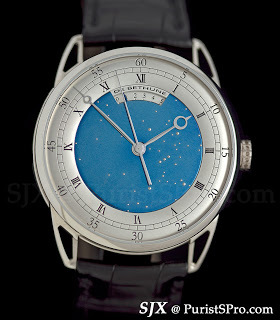 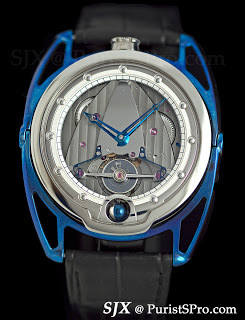 De Bethune exhibited concurrently with SIHH 2011 in Geneva. 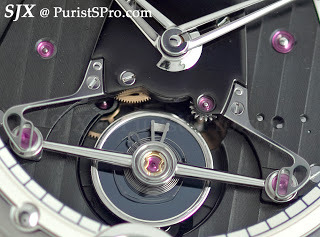 Three new models were shown, the DB25T dead seconds tourbillon (left), DB28 and DB10. 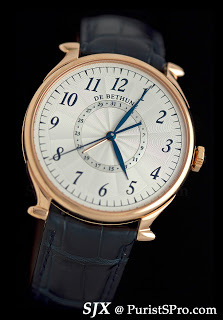 The DB10 is an entry level model that harks back to the first De Bethune watches. 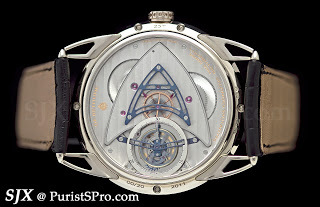 More in my full report soon.